Memphis and Mississippi mean music. If Mississippi was the birthplace of the Blues then Memphis is where the music grew up and reached maturity. The city became a magnet for aspiring musicians who headed north on Highway 61 to perform on legendary Beale Street. In 1947 the 22-year old Riley B. 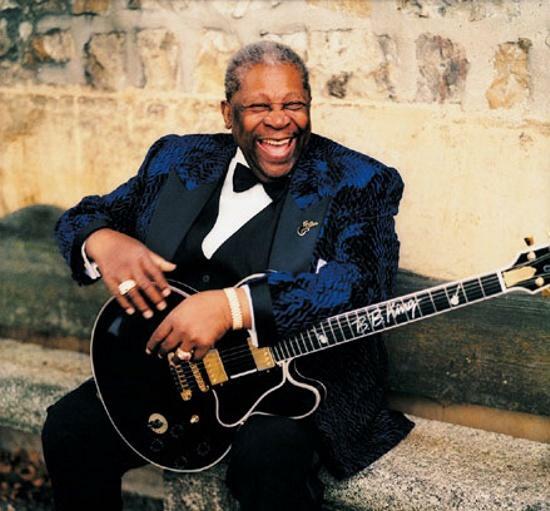 King hitchhiked to Memphis with his $30 guitar, got his break in local radio and as BB King became a blues legend. 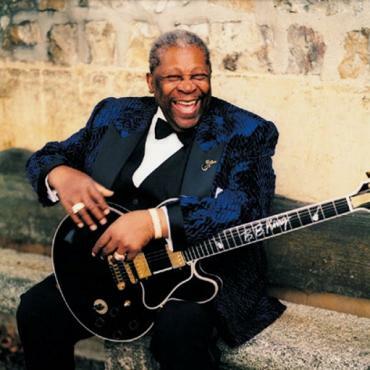 Until his death in 2015 he still played regularly at the Beale Street club that bears his name. 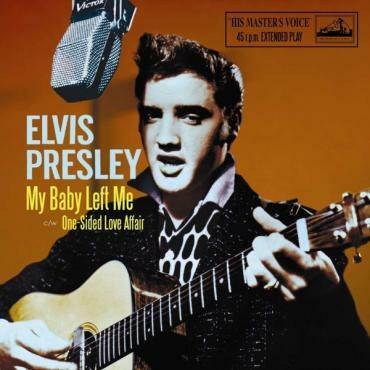 Another son of Mississippi, Elvis Aaron Presley, was born in a humble 2-room house in the town of Tupelo. His love of music came from his mother and she bought him a guitar from the Tupelo Hardware Store for his 11th birthday. Two years later, the Presley family moved to Memphis and while still a teenager, Elvis came to the attention of Sun Studios boss, Sam Phillips. The rest, as they say, is history and the King went on to revolutionise popular music. Follow their stories and many more on this Deep South fly/drive holiday. Itinerary tip.....we strongly suggest a Wednesday or Thursday arrival in to Memphis to coincide with live music along the Mississippi Blues Trail in Clarksdale and Greenwood. 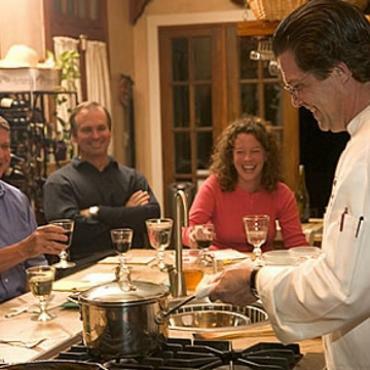 In these small towns, entertainment is only available from Thursdays through the weekend. Near Greenwood, Club Ebony, one of the south's most important African American venues opens Thursday to Sunday night. Po Monkey's, the world famous sharecropper cabin turned juke house, is currently closed as the owner died in the summer of 2016. Stop by for a great photo op and fingers crossed plans to reopen happen soon. Arrive Memphis Airport and transfer to hotel. 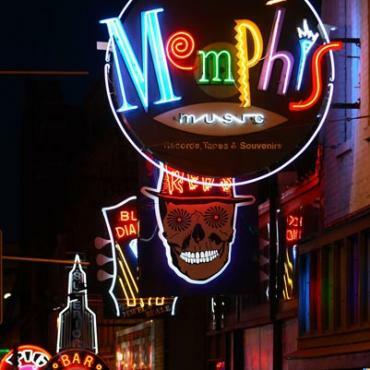 In the evening there’s still a chance to sample the musical delights of Beale Street, but don’t worry you’ll have two more nights in Memphis to truly experience the Birthplace of Rock’n’Roll and Home of the Blues. 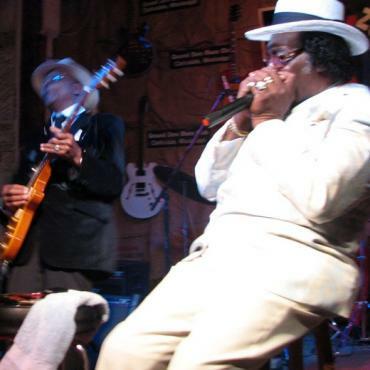 Drives outh on historic Highway 61 – known as the Blues Highway – to Clarksdale in the heart of the Delta. A hundred years ago, this was a dark, swampy land populated by poor sharecroppers. Clarksdale has a rich Blues heritage. 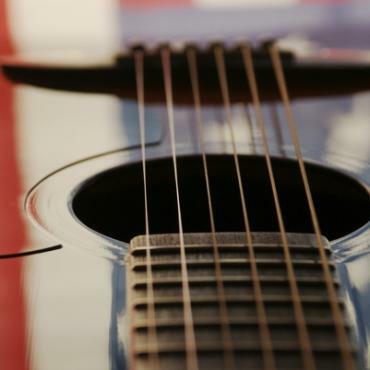 Names like Muddy Waters, Charley Patton and Robert Johnson dot the musical landscape here.Their legacies continue to inspire and entertain millions of people worldwide. Clarksdale's historic Blues Alley is home to the Delta Blues Museum, dedicated to both the preservation and interpretation of the Blues. Clarksdale has a thriving live music scene with clubs open every weekend and festivals scattered throughout the year. Local Hollywood actor and star, Morgan Freeman, runs his own fine restaurant, Madidi, and the popular Ground Zero Blues bar. Continue south on Highway 61 then west to Indianola for the new B.B. King Museum and Delta Interpretive Center. He started life as Riley B. King in one of America’s most impoverished places, the Mississippi Delta. Now he’s an international music icon, and music lovers everywhere want to know more about the man who became B.B. King. The B.B. King Museum and Delta Interpretive Centre tells the story of King’s life, his career, and stories of the Delta – its history and music, social mores and race relations, literature and legends, adversities and successes. Continue to Greenwood and be sure to have dinner at the famous Lusco’s – a local institution for more than fifty years. 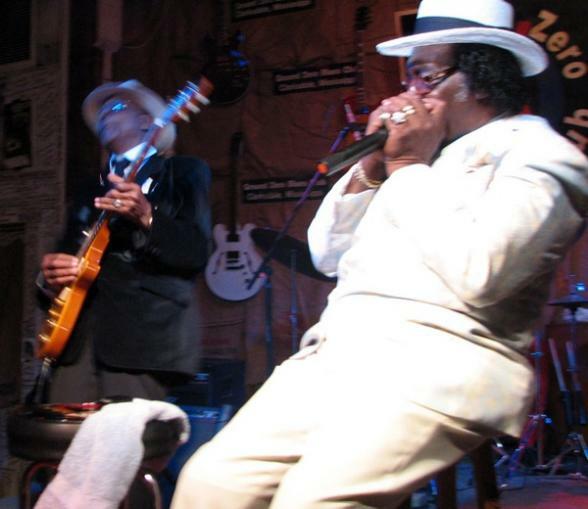 In historic downtown visit The Greenwood Blues Heritage Museum and Gallery, that houses an important collection of Blues memorabilia. The museum's focus is on Robert Johnson, who allegedly sold his soul to the devil for the ability to play the guitar like no other. 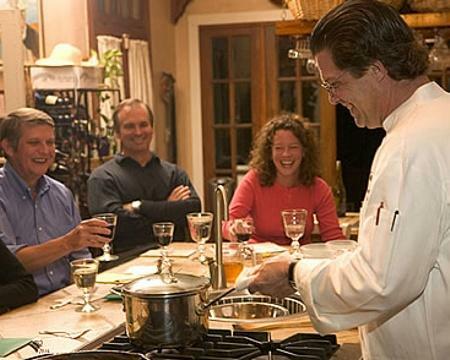 Or make time for a cooking class at the Viking Cookery School and learn how to prepare traditional Southern dishes and delicacies. 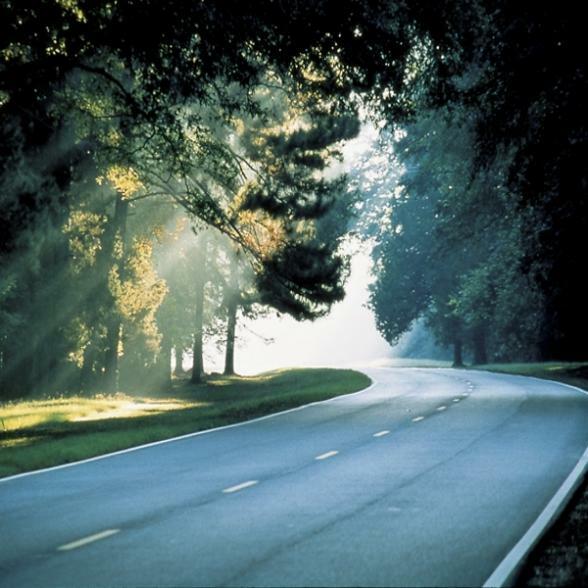 Continue west and near Starkville join the Natchez Trace Parkway, which dates back over 8,000 years when it was used as an Indian trade route. By the 1800s, it was the busiest highway in what was then the American Southwest. Extending from Nashville, Tennessee, to Natchez, Mississippi, the Trace offers a scenic drive through pristine forests and lush countryside – without a billboard in sight. 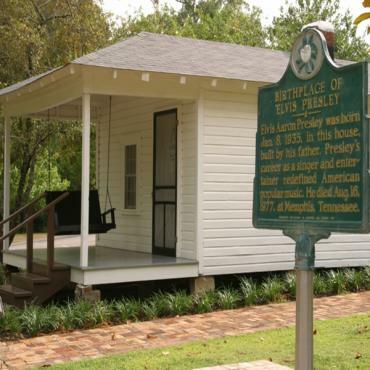 Visit the Elvis Presley Birthplace Museum. Elvis fans can tour the home, museum, memorial chapel, fountain of life, story wall and enjoy the self-guided tour that leads to somof the most significant locations of Elvis’ life in Tupelo. Make time for the Tupelo Hardware Store, a timeless gem where Gladys Presley bought Elvis his first guitar. Elvis wanted a gun but they compromised on the guitar. And music has never been the same since. Continue north along the Natchez Trace Parkway to Nashville, known as Music City. 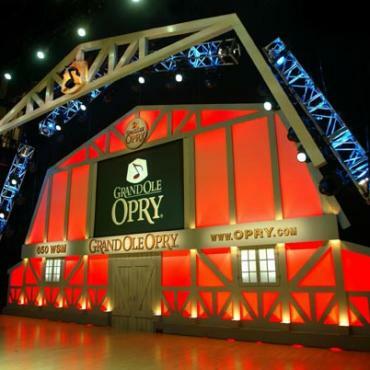 See the legendary Grand Ole Opry, the Country Music Hall of Fame and RCA Studio B where the Nashville Sound was created by Chet Atkins, Dolly Parton, the Everly Brothers, Elvis and many others. 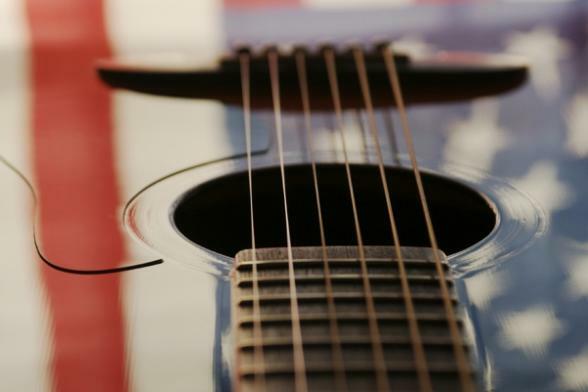 Be sure to hear some live music at a classic honky tonk like Tootsie’s Orchid Lounge in the District, Nashville’s downtown entertainment area. 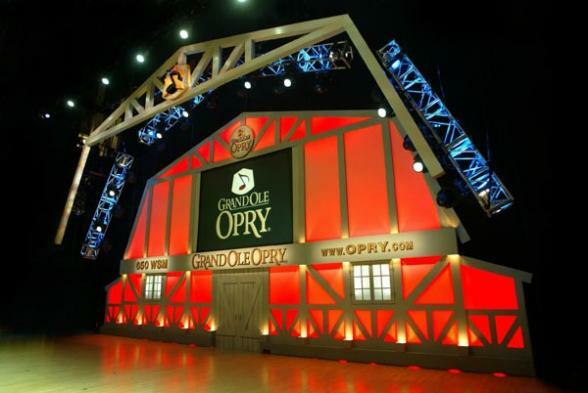 Kick up your heels to the Country sounds at the Wildhorse Saloon or take a cabaret dinner cruise aboard the General Jackson Showboat on the Cumberland River. From Nashville head west to Memphis and en route take time to stop in Jackson along the Music Highway (Interstate 40) and stop in Jackson, home to Carl Perkins of Blue Suede Shoes fame. In his honour Jackson now houses the International Rockabilly Hall of Fame, the Rockabilly Mural and Rockabilly Park – all in historic downtown and offering a fascinating insight into Jackson’s remarkable musical legacy. While in Jackson, be sure to sample the Southern delicacies served at The Old Country Store at the Casey Jones Village. 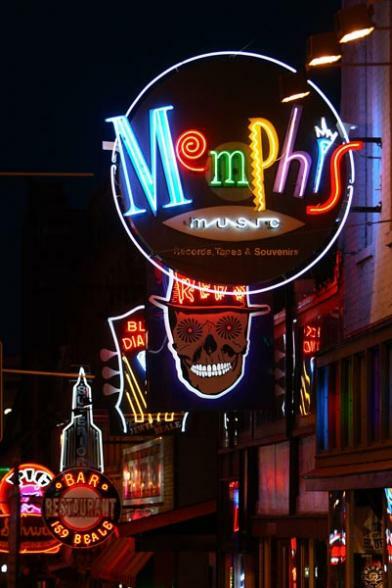 Renowned as the birthplace of rock’n’roll and home of the blues, Memphis more than matches its myth. Pilgrims flock from all over the world to find a vibrant city that while cherishing its past remains very much alive. 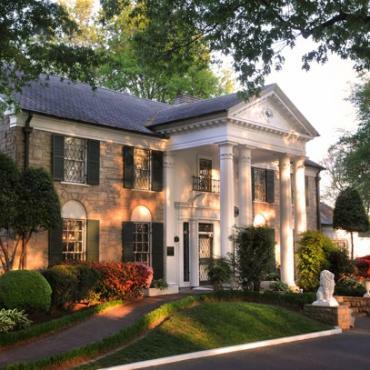 Visit Graceland, Elvis’ beloved mansion, see his two private jets and the fantastic Automobile Museum. Don’t miss the tour at famous Sun Studio and be sure to see the Stax Museum of American Soul Music as well as the Smithsonian’s Rock’n’Soul Museum and the Gibson Guitar Factory. 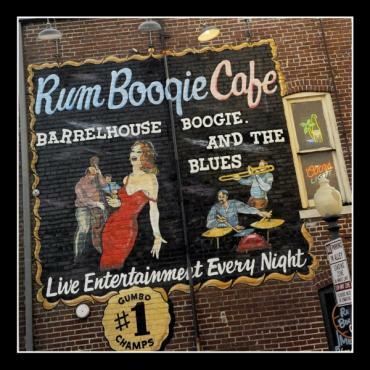 Then dance the night away at any of the clubs on historic Beale Street. 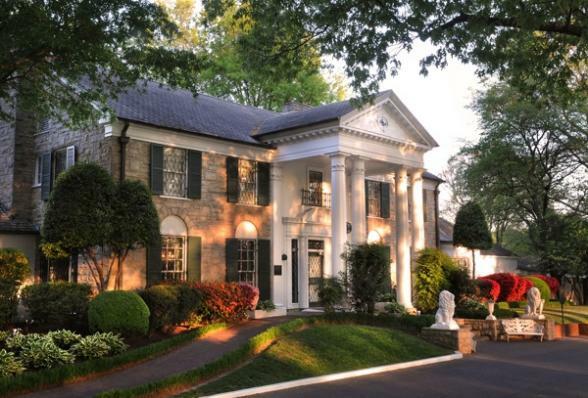 True Elvis fans can now stay at The Guest House at Graceland. Ask for details! Make time for some last-minute shopping at any of Memphis’ retail or outlet malls before checking-in for your flight home. Not ready to leave? Your adventure doesn't have to end here. Venture down to New Orleans and explore more of America's Deep South. All Bon Voyage holidays are tailored to your exact requirements - call to discuss your Greatest Hits holiday!